Bitter cold winter temperatures won’t stop Dean Lafreniere, 21, from participating in a variety of activities at One88 campus. He is part of a diverse group of people who are finding hope, inspiration and acceptance in this church located in the city’s historic downtown exchange district. Located at 188 Princess St., the church opened in 2012 as the downtown learning campus of Eastview Community Church. 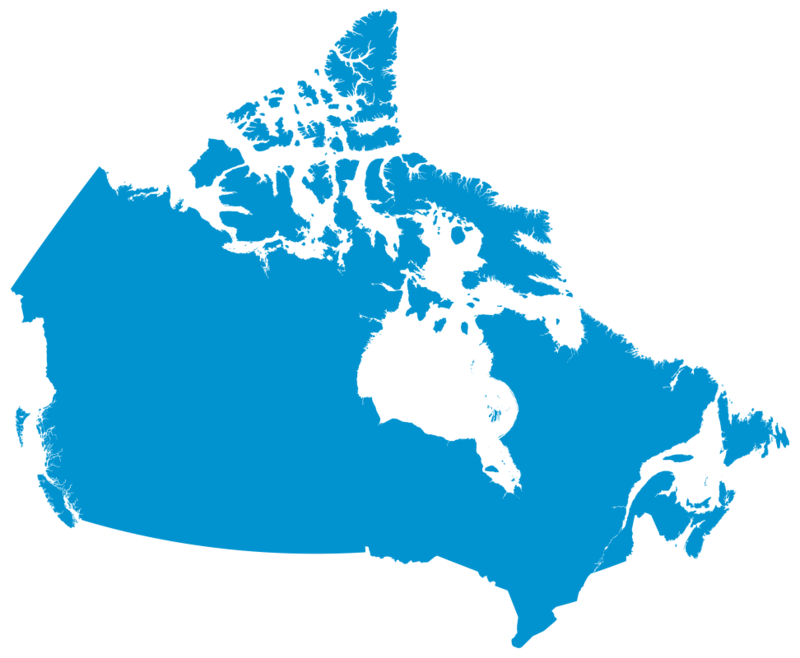 Both churches are part of the Canadian Conference of Mennonite Brethren Churches (CCMBC). Dave Ens, pastor of One88 and Eastview, says the campus strives to be a “deliberate, conversational community” that provides a safe place for lively conversations about being followers of Jesus Christ. The downtown location helps nurture existing relationships between Eastview and participants in ministries, such as School of Urban Leadership (SOUL) Bible training and Forward House Ministries for men seeking healthier lifestyles. Existing relationships and new relationships are nurtured and celebrated as people from all walks of life get to know each other through a variety of activities that meet the needs identified by the One88 faith community. Activities include study evenings with tutorial help, Saturday morning breakfasts, worship services and group conversations on topics addressed during the worship services and other subjects. Food and coffee are served at most gatherings. Lafreniere heard about One88 through Forward House, a place that he is calling home for four months. To help him make positive changes in his life he wants to complete Grade 12 and go to college. His long-term goal is to earn a degree in communications and help people through writing and speaking about Christianity and life skills. As an avid reader, he appreciates access to the computers that were provided by CCMBC. He also appreciates tutorial help with mathematics, discussions on faith issues and new friendships.